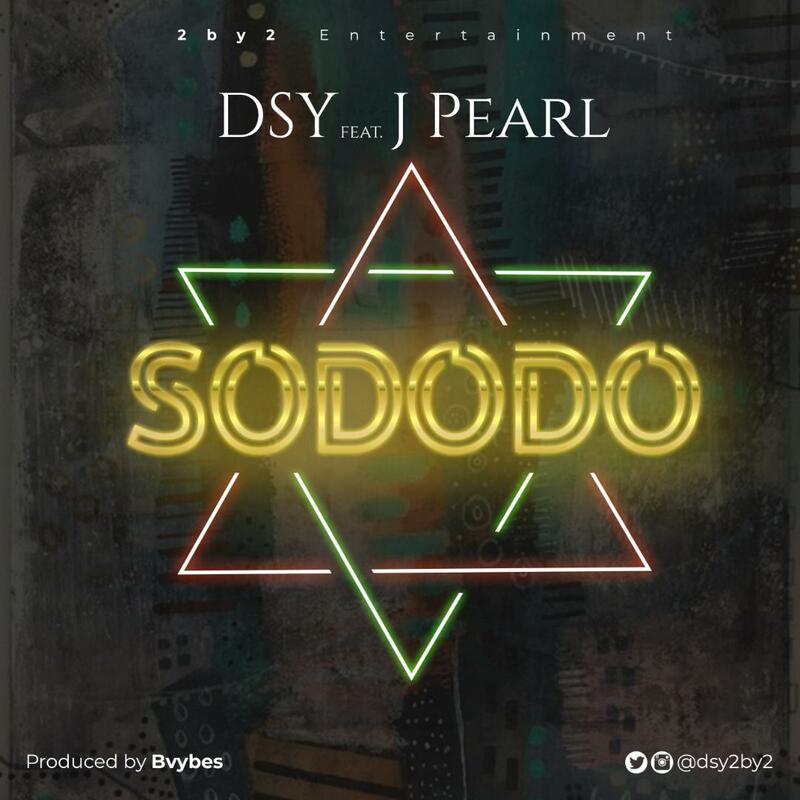 Few weeks after dropping Jekomo, 2by2 Entertainment presents this musical masterpiece from DSY featuring the sensation Singer J Pearl titled Sododo. 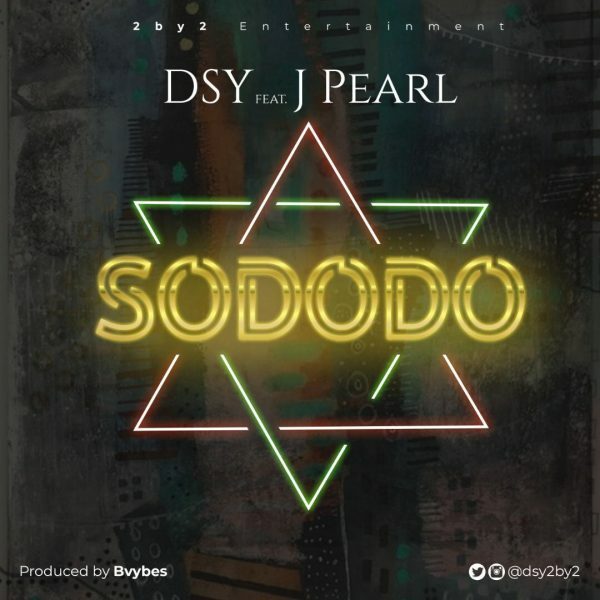 DSY played the role of Burna Boy while Jpearl as Tiwa Savage. 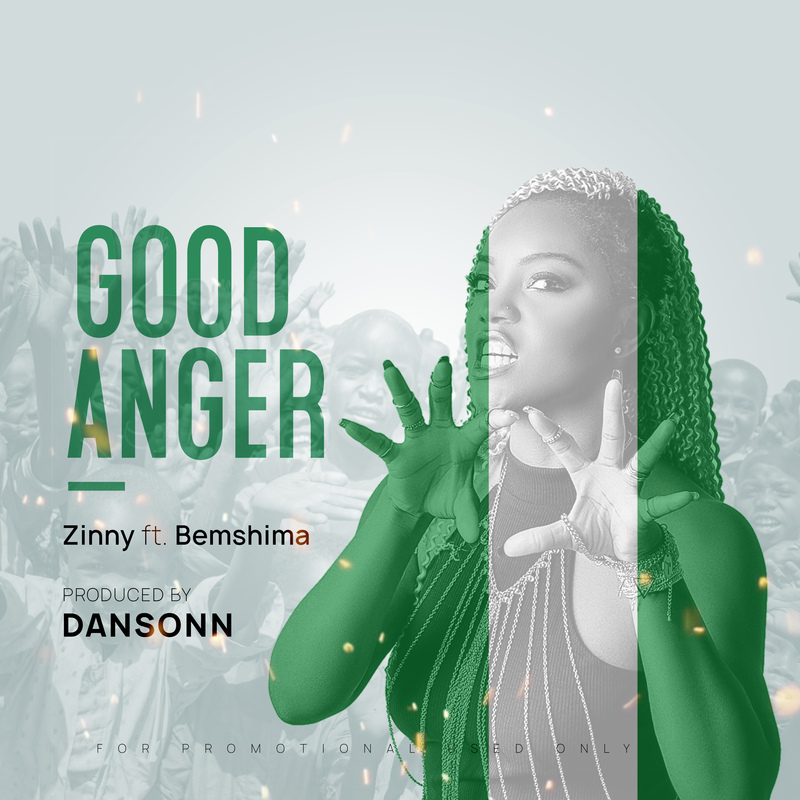 This song is presently enjoying airplay. We hope to see this song on top charts soon. The song was Produced by Bvybes. Download, Enjoy and Share!